Just as Firefox for Android got a major update today, Chrome too is adding a bunch of features that are sure to improve user experience on modern mobile sites. Chrome 64 for desktop was first spotted last month, featuring new features like the ability to mute autoplaying videos, an enhanced pop-up blocker, and support for HDR video playback on Windows devices. But Google decided to update the Android version of Chrome, rolling out updates to the stable version before any other platform. The latest stable update for Chrome on Android (build no. 64.0.3282.116) comes with a number of new features, including sitewide audio muting, an improved pop-up blocker and limiting malicious auto-redirects. The company has taken an aggressive stance on malicious auto-redirects and the latest update blocks third-party iframes unless a user interacts with it. 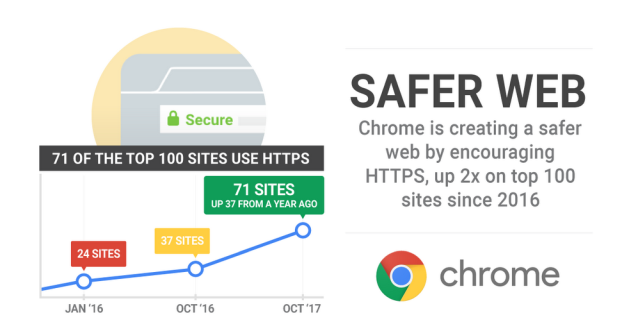 The improved pop-up blocker, which was spotted in the desktop beta release, prevents websites with abusive experiences from opening new tabs. Abusive experiences can include anything from link disguised as play buttons to complete transparent overlays. The new sitewide audio muting setting, which is a part of Google’s push for more consistent media autoplay behavior on the platform, allows users to mute websites from automatically playing audio and also allows them to whitelist specific web pages. The home interface has also received minor changes and it now sports a new explainer that guides users to where downloads, bookmarks, and history have been relocated in the redesigned browser. 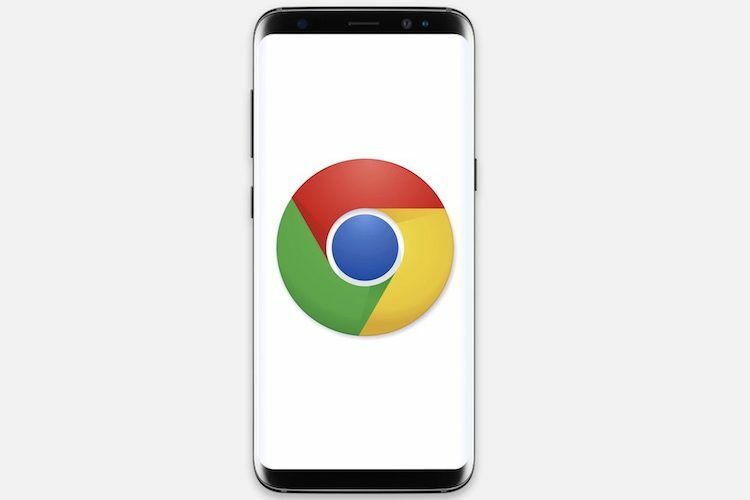 Chrome 64 for Android is being rolled out in stages and may take a couple of weeks before it’s available for download on the Play Store for everyone.